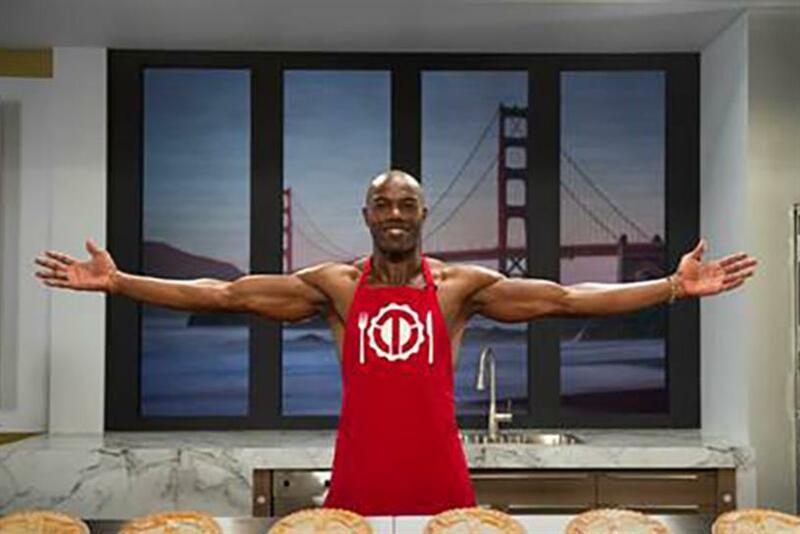 Web development platform Wix.com is joining the Super Bowl brand lineup with a commercial featuring several a team of ex-NFL stars doing unlikely jobs, from pie baking to car towing. The campaign, titled #ItsThatEasy, was directed and produced by Frank Samuel, Jeff Reed and Lauren Bayer of Committee LA, working in collaboration with San Francisco creative team Jeff Huggins and Andrea Janetos. It will include football legends Brett Favre, Terrell Owens, Emmitt Smith, Larry Allen and Franco Harris. The campaign is the first time Wix.com has worked with Committee LA. Wix.com Director of Marketing and Communications Eric Mason explained why it felt like the right fit. "For us it was a process of creative elimination," Mason told Campaign. "So often in a creative endeavor, it’s partly about the idea, but it’s also about hitting that synergy moment with your creative team. We felt great energy with them, they really got us as company and that’s reflected in the ad." Mason explained why a B2B company like Wix.com is interested in getting its name into the mainstream. He said many of Wix.com’s 58 million users are individuals or small groups who need to design a professional website. "These are actual consumers, and they have the same needs of big business owners," he said. "They really care about their image and their brand online." Wix.com is hoping the Super Bowl ad will represent a big step toward better brand recognition. "What we really hope to get out of a Super Bowl ad is to allow people to start to know who we are as a company and the products that we’re offering," he said. Mason said the campaign is just as much about getting brand recognition as it’s about attracting new users. "We’re one of the bigger companies that nobody has heard of," said Mason. "We just felt like it was a moment to get our story out there and get our name into the main stream. It’s not necessarily about grabbing more users. It’s about who we are as a company."